USA Archery Arizona (USAAAZ) is the State organization sanctioned by the United State Archery Association (USAA) and is responsible for encouraging all USAA activities statewide. The Association also oversees the AAE Arizona Cup International Ranking Tournament, and the State Indoor and Outdoor Championships. USA Archery (USAA) sanctions state associations, clubs and membership and provides programs, insurance, instructor and coach certification, high performance, youth development (Junior Olympic Archery Development) and competition. The USAA is sanctioned by the US Olympic Committee, World Archery Federation and the World Archery Americas. USA Archery Arizona's (USAAAZ) strategy to grow and promote international target archery is to encourage membership, clubs and programs. 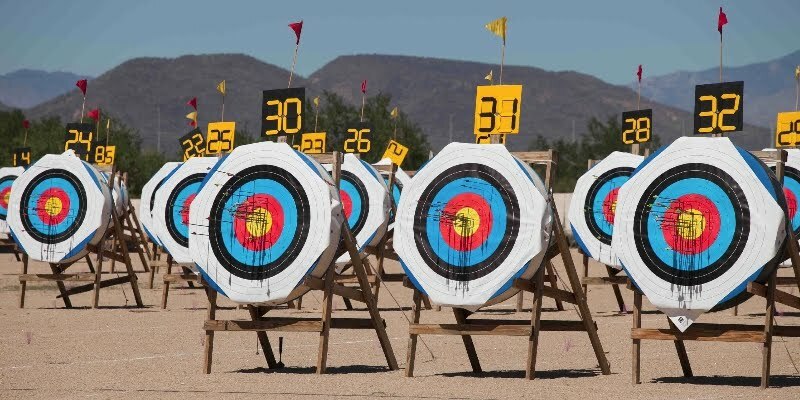 Specifically, archers and supporters are encouraged to join the USAA as an Arizona resident, form and run clubs, and conduct programs to promote and teach target archery to youth and families as a lifetime sport. USA Archery is exited to announce the inception of the 2019 Arizona Series Championship. Click here for details.